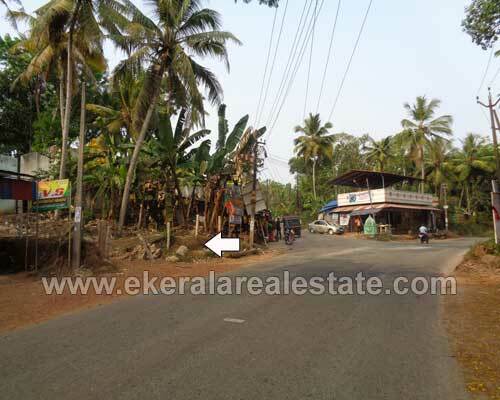 Property located at Kuttimoodu Junction,Venjaramoodu. Land area : 13 Cents, 1000 Sq.ft. House.